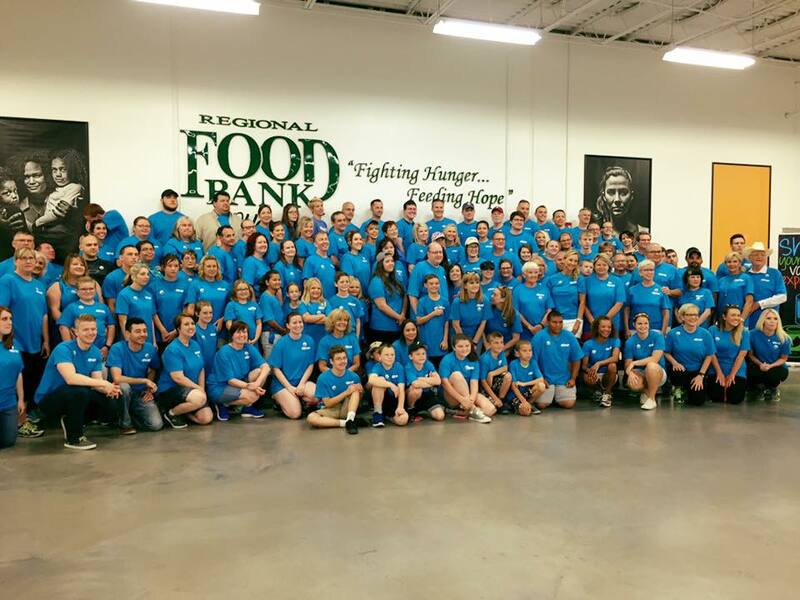 Brand It Blue Day 2016 Recap! 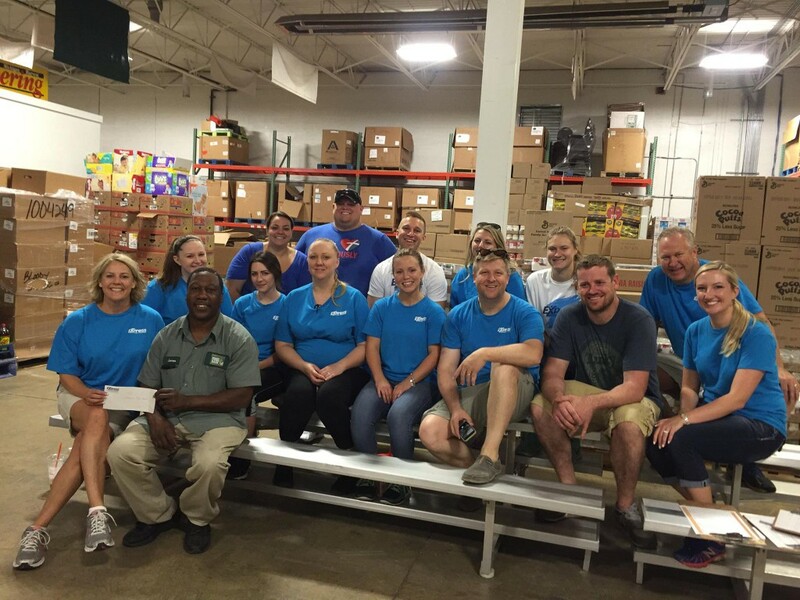 On Saturday, June 11, in communities across North America, Express Employment Professionals offices came together to serve and give back as part of the fourth annual Brand It Blue Day. 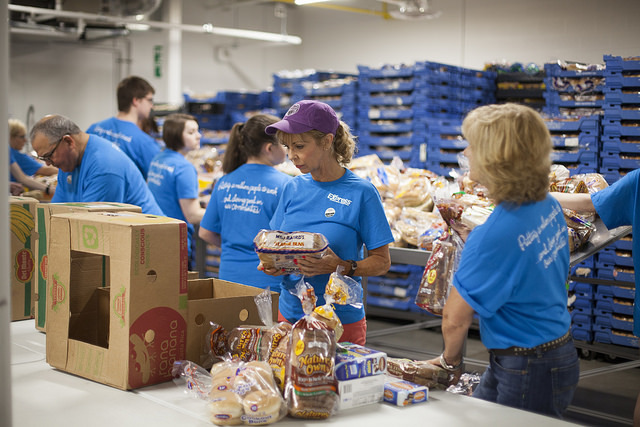 More than 235 Express offices, from California to North Carolina to Canada joined with more than 1,000 volunteers to provide more than 87,000 meals for those in need. If you were able to be a part of this amazing effort in any way, thank you for your support and hard work. 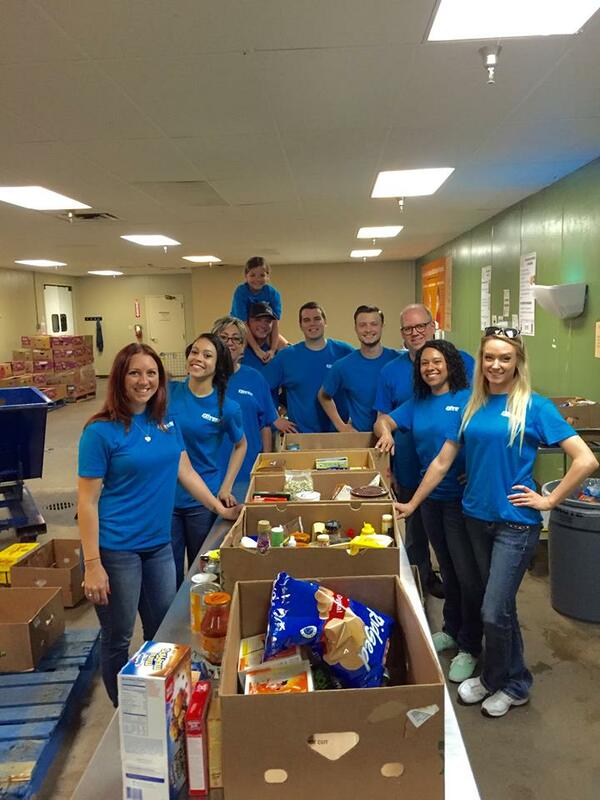 As we recently shared, volunteering and serving in your community can do a lot for your career or job search. From an increase in networking opportunities to gaining leadership skills, serving others is a great way to improve your professional life. 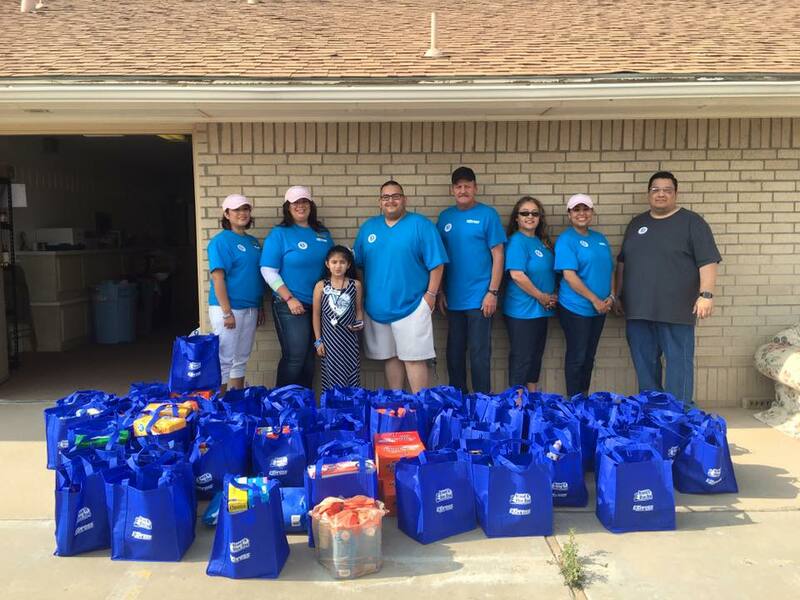 Giving back in your community, whether it’s through a group volunteer effort over the weekend, or by doing pro-bono work from your home for a nonprofit, can have a positive impact on your attitude on life and hopes for your future. 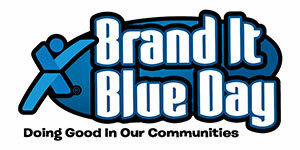 We hope Brand It Blue Day gave you an opportunity to serve in your community, increase your happiness, and possibly make some new connections that will help you soon find a new job. 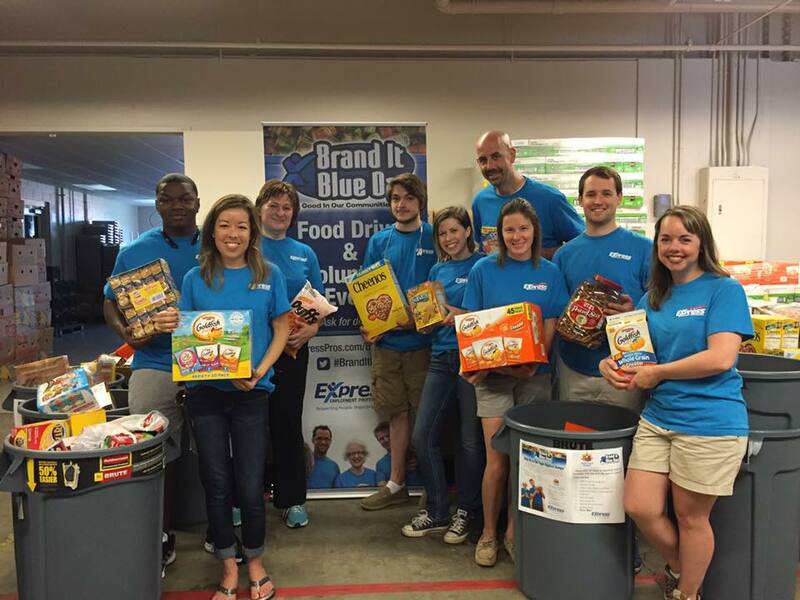 If you didn’t have a chance to join Express for this year’s event, make sure to check back with your local office for information about Brand It Blue Day 2017 and how you can be involved.